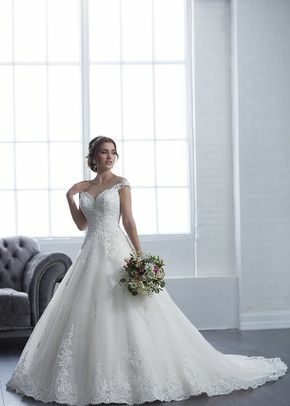 Brides hoping to find a gown that expresses their individual style and their glamorous side should check out Christina Wu Brides wedding dresses. Christina Wu Brides wedding dresses are crafted to perfection and are meant for high-fashion brides-to-be. 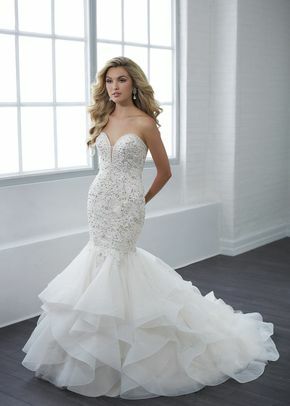 Whether they are covered in decadent beading or feature luxurious fabrics, Christina Wu Brides wedding dresses are totally glam.